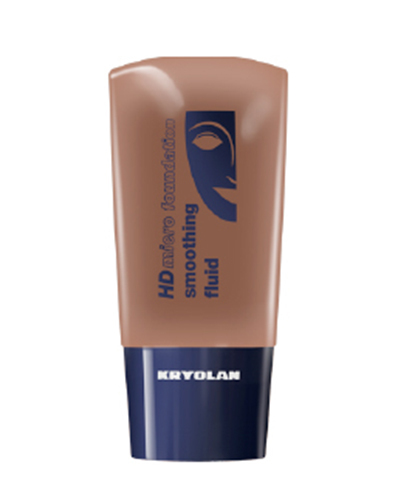 Kryolan have been supplying the film, theatre and television industries for over 70 years. It’s a brand that definitely caters to the industry — but this doesn’t mean you can’t add it to your beauty box. The FleshTone favourite — the HD Micro Foundation Smoothing Fluid, is a soft full coverage, micronised foundation with an anti-aging formula that protects the skin from harmful environmental influences. It’s ideally suited for natural-looking make-up for high definition camera work such as photography, fashion shows, show events and weddings. This foundation is probably not for your day-to-day — it’s more about obtaining that ‘natural professional’ look in front of the lens and is best set with powder. A little bit goes a long way with this foundation, and oily FleshTones should use their bag of tricks to combat some inevitable shine. Prices start from $49.95USD.